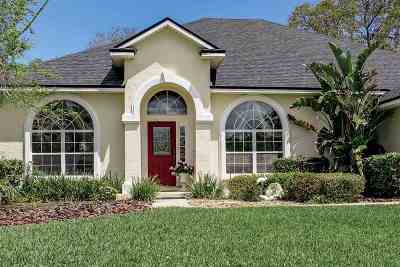 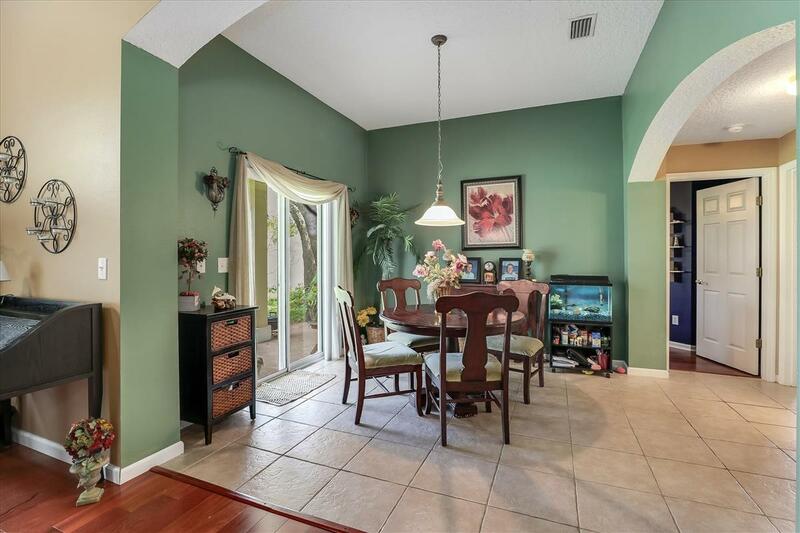 Welcome to this Toll Brothers concrete block 3 bedroom, 2 bath single family home. 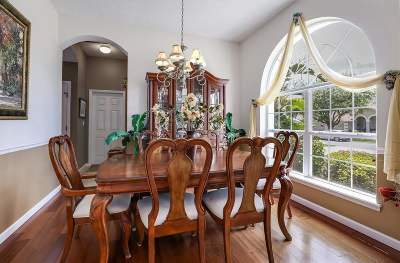 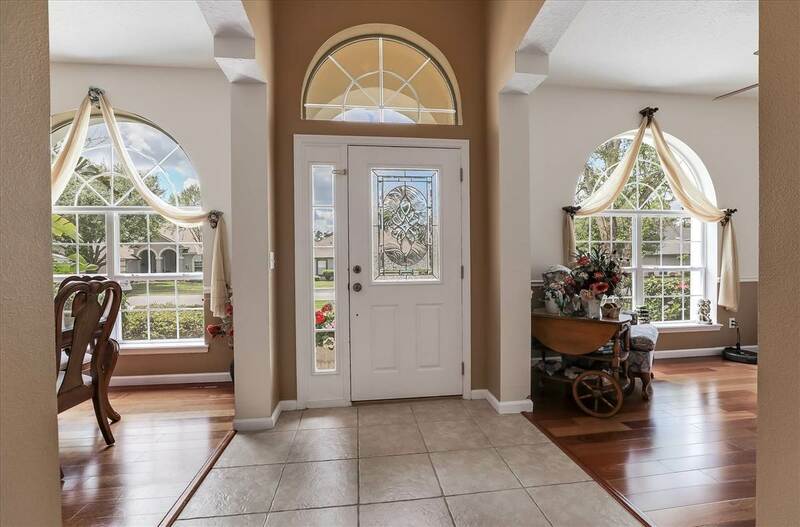 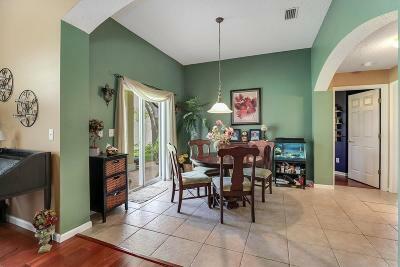 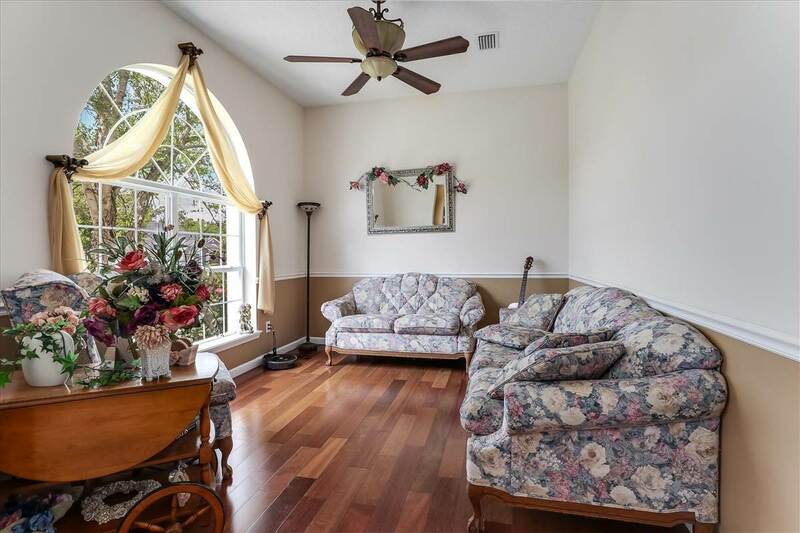 Once you enter you will find a formal dining room to your right and a formal sitting room to your left. 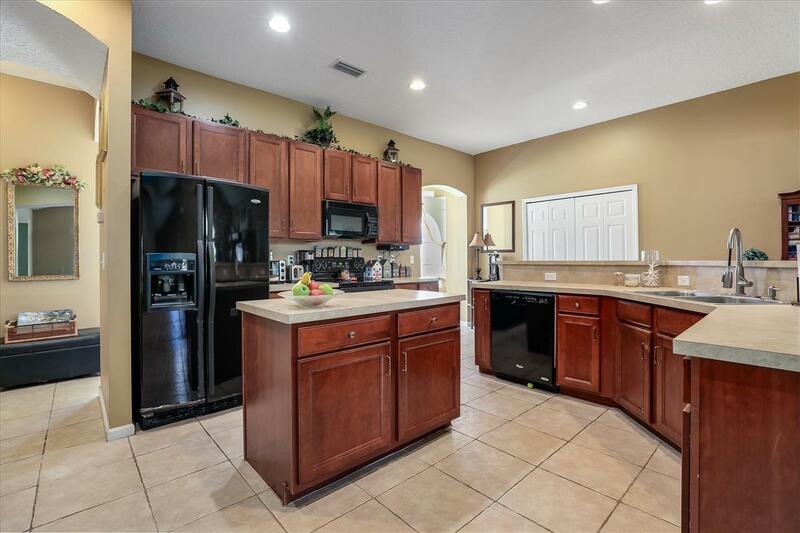 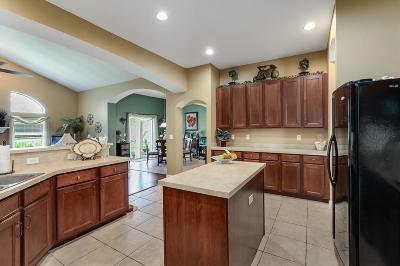 Continue in to an oversized kitchen with an abundance of cabinets and an open flow into the family room. 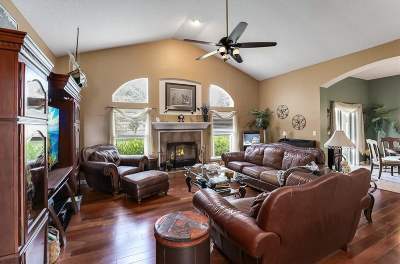 The family room features a wood burning fireplace, soaring ceilings and engineered hardwood floors. 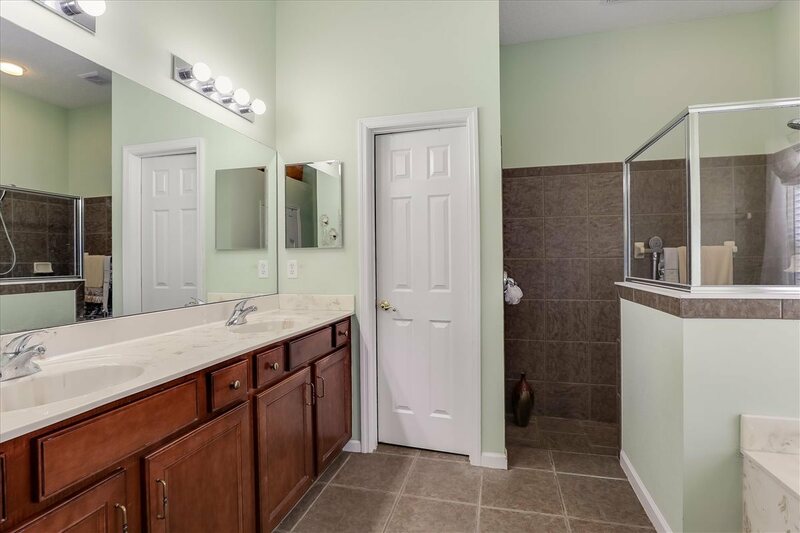 The master suite is expansive and boasts an en suite with a separate tub and shower as well as 2 sinks!, Featuring a split floor plan this home affords plenty of privacy. 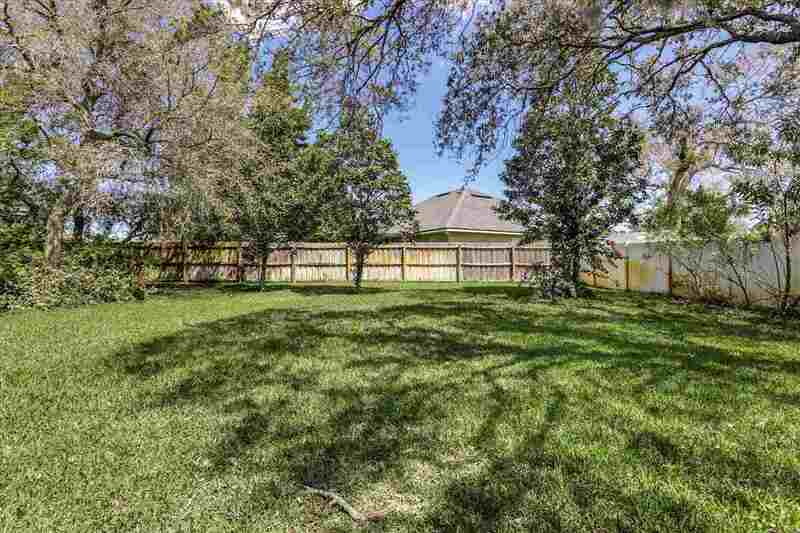 Step outside to a fenced yard with irrigation system and well. 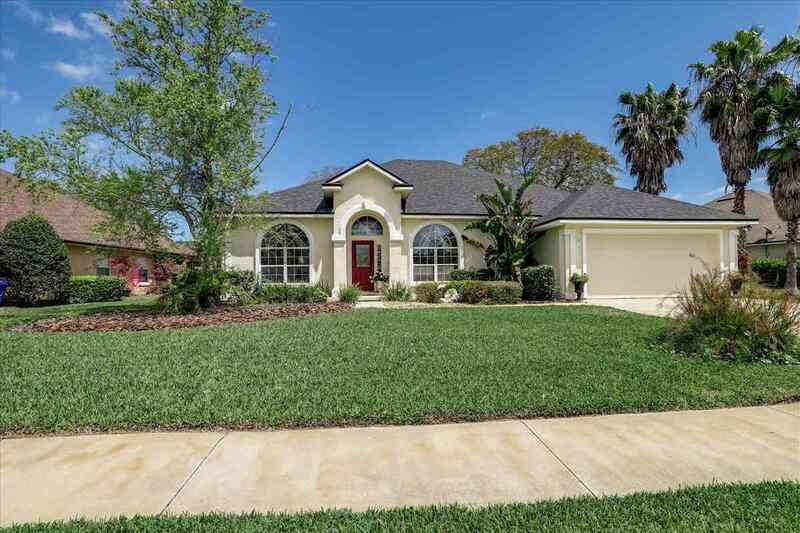 New roof in 2016 and the exterior was painted in 2017. 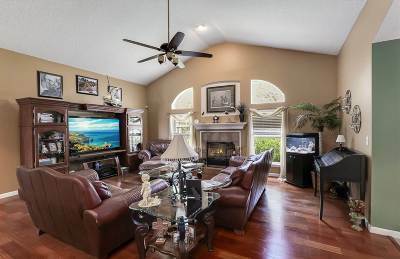 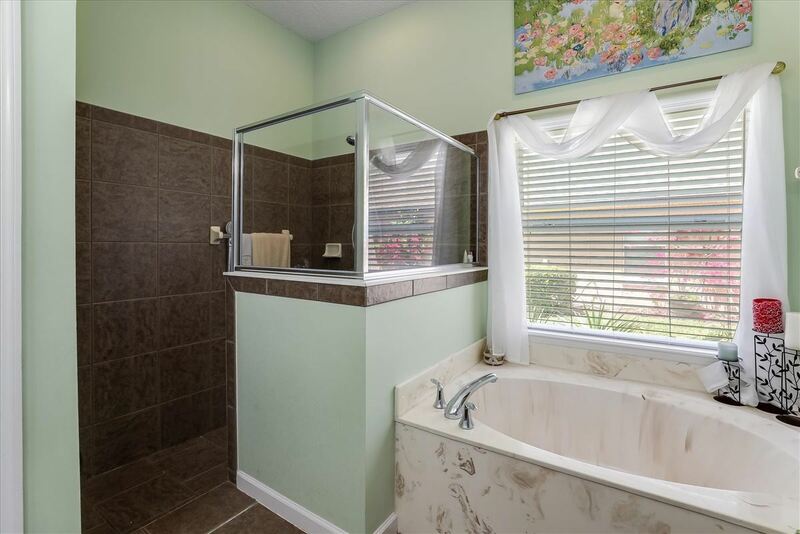 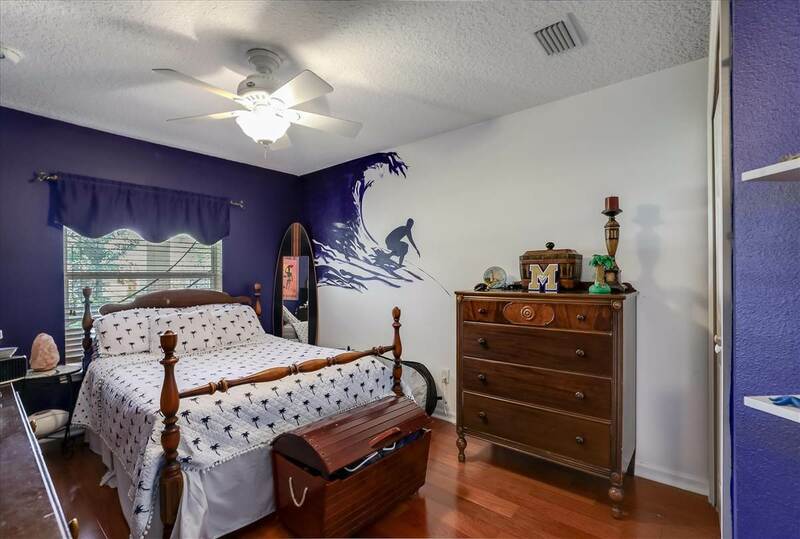 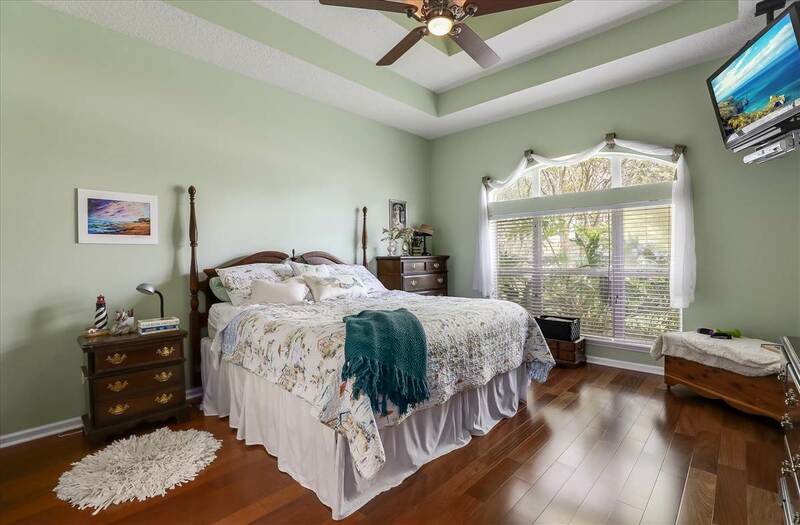 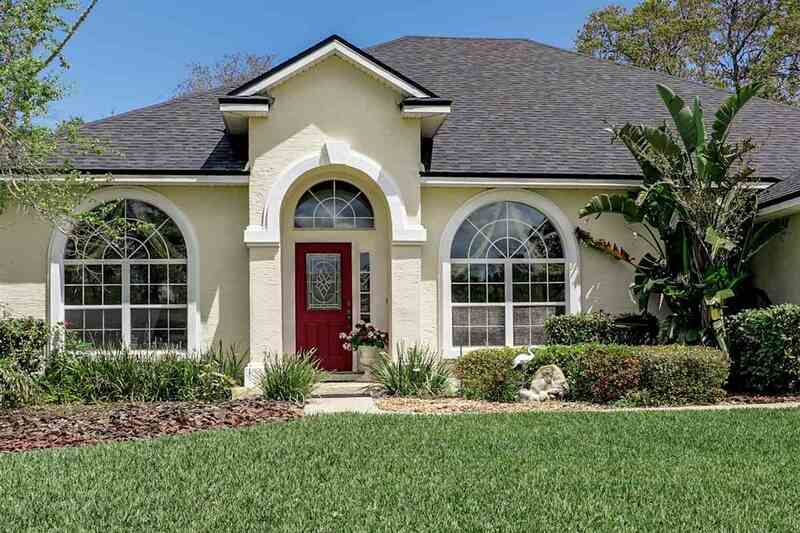 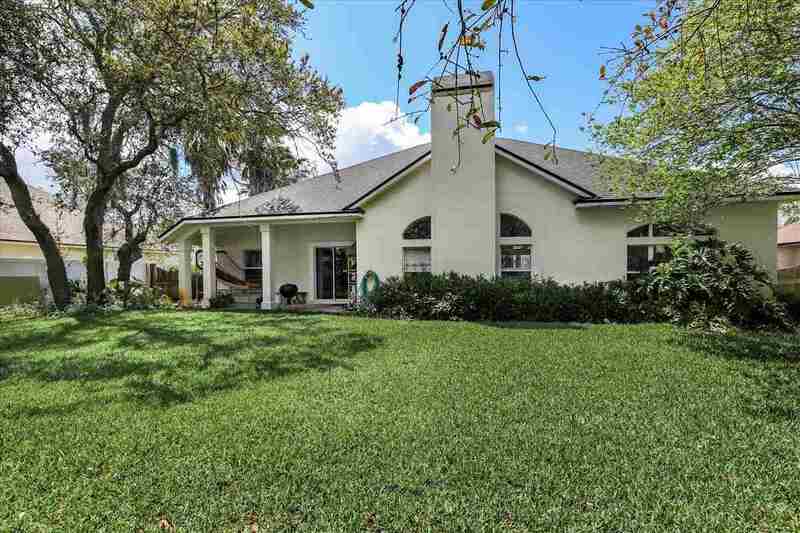 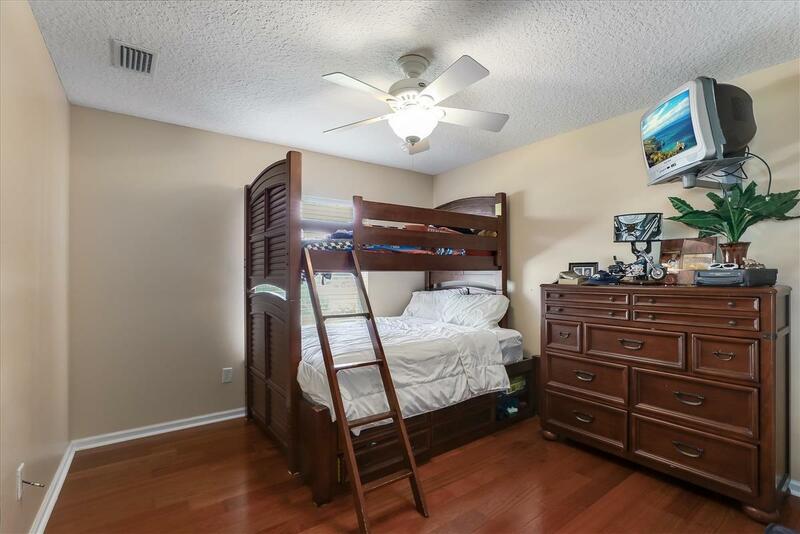 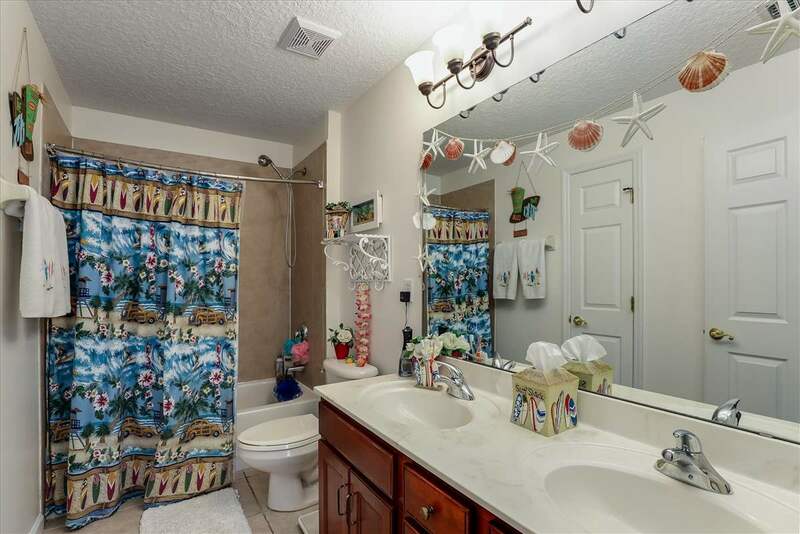 Located in St Augustine Shores you have access to a community pool, playground, fishing pier, RV parking and some of St. Johns Countys best schools.